The first time I used Google Earth, I was hooked. Sometime around 2005, I found myself exploring the planet from my hometown in the Canadian prairies with a simple scroll of the mouse wheel, a few clicks, and a search term or two. This was the literal world at my fingertips. Paris? No problem. Timbuktu? Glad you asked. New York City? Of course. It changed my perspective forever because suddenly, places seemed much closer than they were before. I gained a similar perspective by participating in Destination Think! Forum 2016 in NYC. We gathered together with destination marketers from places near and far (Spain, Israel, Greenland, and Colombia, to name a few) to talk about destination marketing and tourism challenges through a wide-angle lens. How can destinations collaborate to develop a healthy tourism industry that benefits their community? Traditionally, destinations were promoters and could accomplish their work in isolation, perhaps with the help of an ad agency. Now, many innovative DMOs are increasing collaboration and partnership to become a connector and an orchestrator to build holistic value for all. Participants discussed some strong examples of collaboration at Forum, and as you might imagine, every destination has a different story. Tel Aviv’s strengths lie in its entrepreneurial, “Silicon Wadi” identity while the “Call a Random Swede” campaign connected 35,000 Swedish residents with 180,000 callers and potential travellers from around the world. In neighboring Norway, USUS AS (formerly Visit Sørlandet) has built a model for industry development in which collaboration among tourism businesses is based on sharing knowledge that can help all members improve collectively. While the examples are unique, there are commonalities. Forum’s participants worked together to discuss how their destinations can work with community members and stakeholders to create the greatest possible value together. What’s preventing change? Are these obstacles familiar? Do you want to learn more about them? If so, you’ll be interested to read about the strategic roles that Forum’s participants identified as important to overcoming them. We’ve gathered the global insights from Forum 2016 into a whitepaper. Like Google Earth, the whitepaper offers a vast perspective that you may never have otherwise known about. 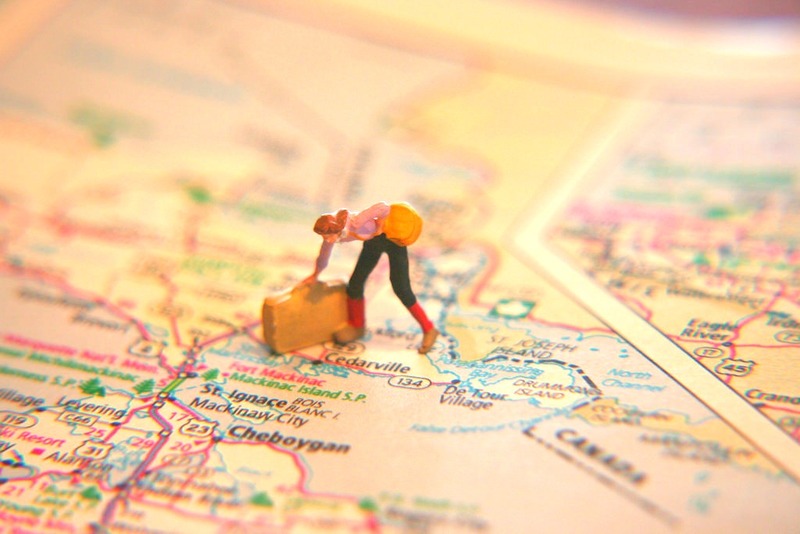 It’s time to zoom out, explore, and widen your destination marketing horizon. Which of these 7 obstacles to collaboration affect you the most?